Coenzyme Q10 functions as an intracellular antioxidant. Due to its involvement in energy production within the cell, CoQ10 affects the function of all cells in the body, making it essential for the health of tissues and organs. 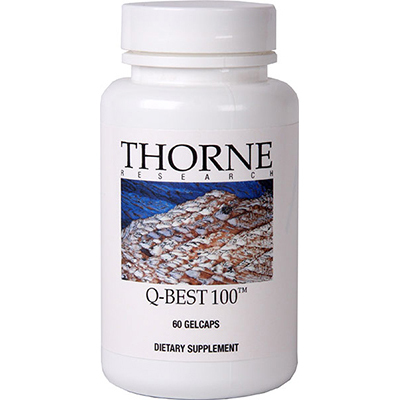 CoQ10 particularly benefits the most metabolically active cells: heart, immune system, gingiva, and gastric mucosa. An adequate supply of intracellular CoQ10 is vital to the health of heart muscle. CoQ10 supports normal heart rhythm and can help maintain already normal blood pressure.